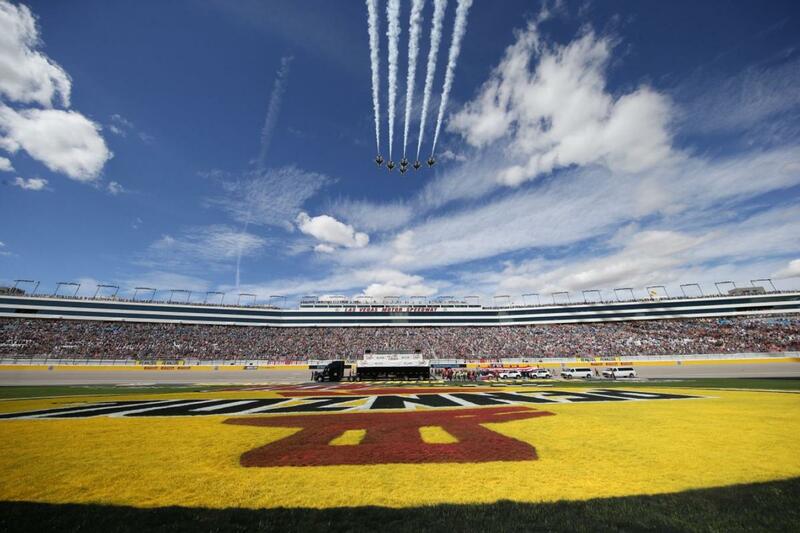 NASCAR fans planning to visit Las Vegas Motor Speedway in 2020 can book their travel plans. In conjunction with an announcement from NASCAR, the speedway announced on Tuesday the dates for its pair of 2020 Cup Series races. The Pennzoil 400 presented by Jiffy Lube will be run on Sunday, Feb. 23, next year, the week immediately following the season-opening Daytona 500. And the South Point 400 will be contested two weeks later on the schedule, taking place Sunday, Sept. 27. The later fall date will make the speedway's event the fourth playoff race and will kick off the second round of the 2020 NASCAR Playoffs. "We're excited by both of our new race dates, and it will be a thrill to follow the momentum of the Daytona 500 with the Pennzoil 400 presented by Jiffy Lube," LVMS President Chris Powell said. "Running the South Point 400 two weeks later should give us a much more favorable weather outlook, and we're happy to begin the second round of the NASCAR Playoffs next year. 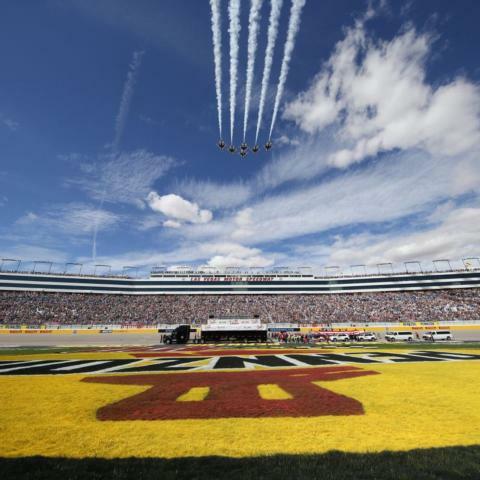 Las Vegas Motor Speedway is in the midst of a standout 2019 season, and our 2020 NASCAR weekends set us up for another monumental year." Next up for LVMS in 2019 is the South Point 400 weekend Sept. 13-15, which also will include the World of Westgate 200 NASCAR Gander Outdoors Truck Series race on Friday and the DC Solar 300 NASCAR Xfinity Series race on Saturday. All three of these races will finish under the lights. Various ticket packages, fun extras and special-access passes for LVMS's 2019 September and 2020 NASCAR weekends are available at www.lvms.com or by calling 1-800-644-4444. Click HERE for the complete 2020 NASCAR schedule.